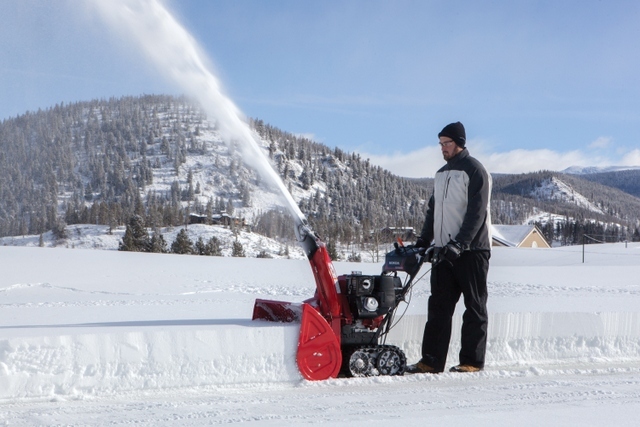 Winter is on its way, and clearing driveways, sidewalks and parking lots is no small job. 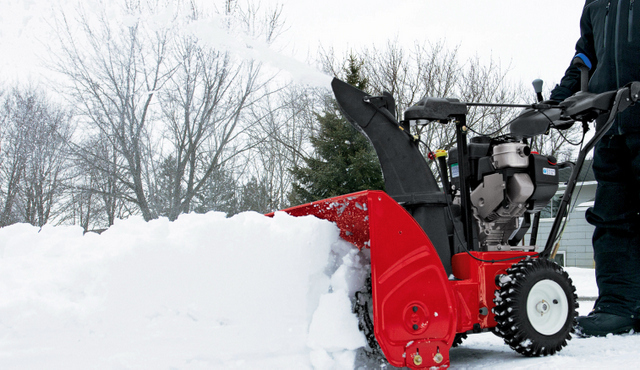 It’s important to get ready before flurries and heavier snows arrive. 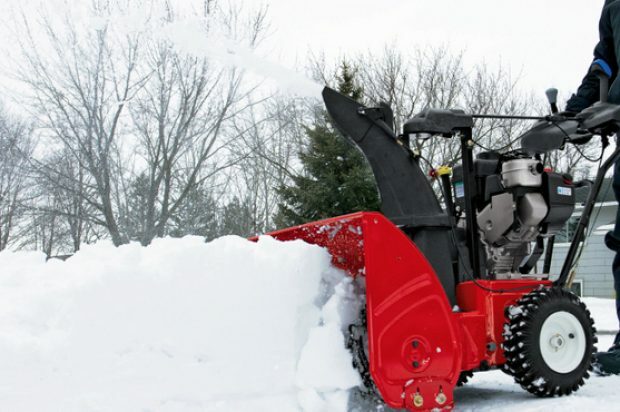 The Outdoor Power Equipment Institute (OPEI) is offering tips for safe and correct use of snow throwers, often referred to as snow blowers.